In order to be successful, application development projects require detailed planning. Our application development experts are knowledgeable and understand the latest technologies. Manage your workflow more efficiently and improve your business! Our specialized team uses only the best technology. PHP is a powerful tool that powers everything from a simple blog to the most popular and complex websites out there. It’s functional, customizable and interactive and is an open source technology! This makes it more cost effective, as the only costs come from development. Need a custom mobile application for your business? 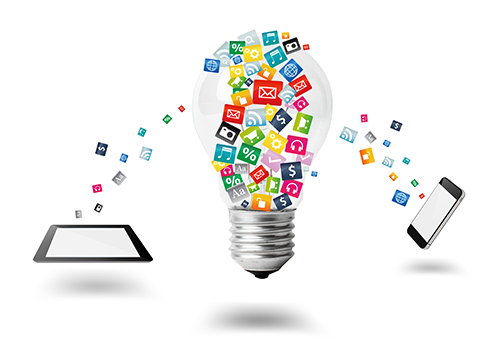 We understand that businesses each have different mobile application needs. We provide custom mobile application solutions that can be accessed on all Android platforms! Improve accessibility! Access real-time information any time, anywhere! 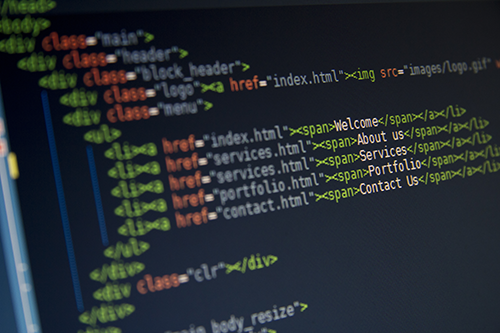 Does your business need custom database development? 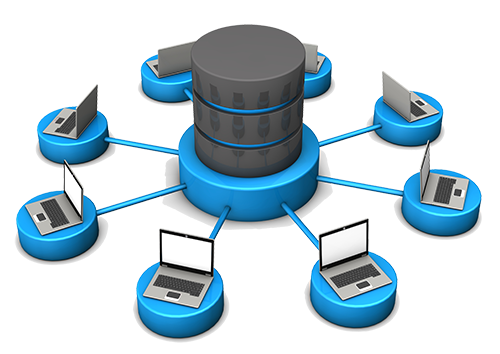 We create innovative and secure database systems unique to your business requirements! Improve your business by having a custom database system. We always begin by carefully planning the system up front while keeping your business requirements in mind. We will guide you throughout the process and add our technology insights to ensure you get exactly what you need.